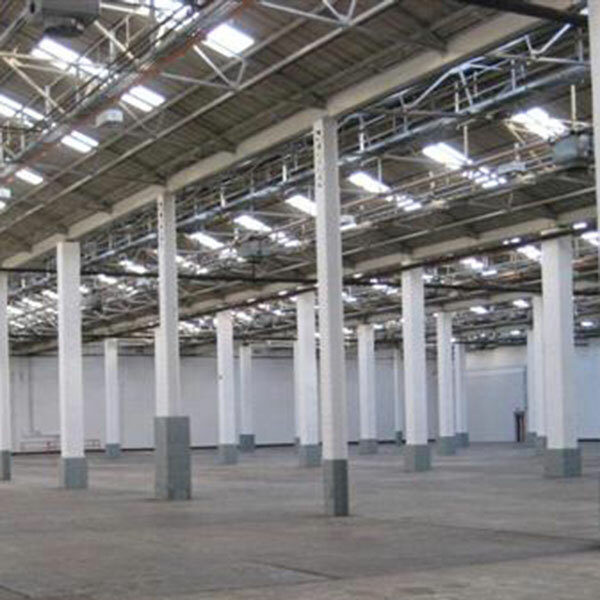 MC Construction delivers complex construction projects. 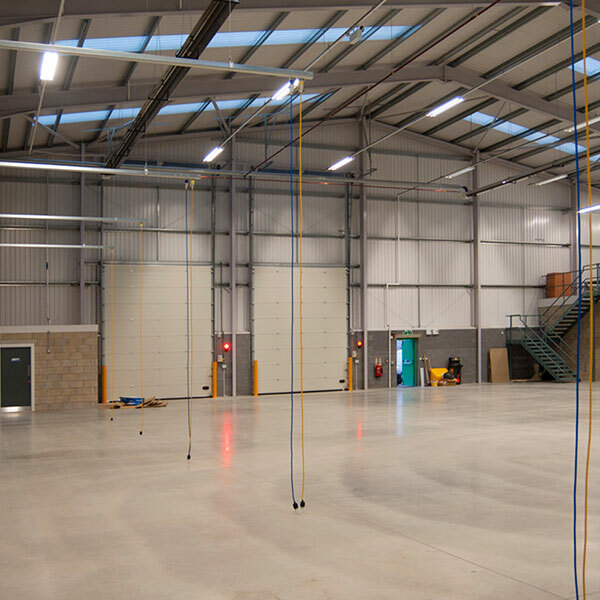 We have carried out works to manufacturing, warehousing and maintenance facilities in remote and awkward locations. 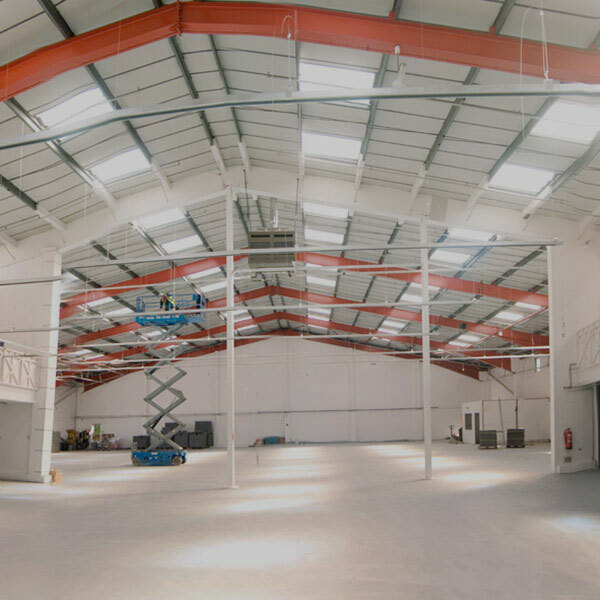 Recently, we have completed the upgrade to a 48,000 square foot hangar for Manchester Airport Group, under the Manchester Airport Building Services Framework. 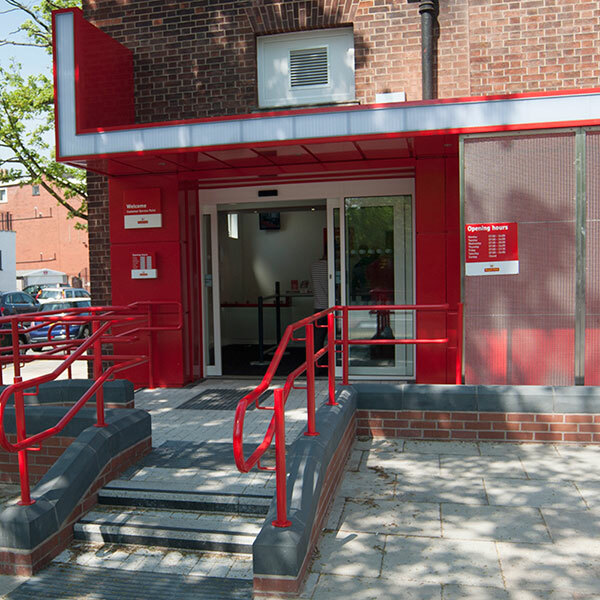 Royal Mail GroupManchester South and Stockport Central Delivery Offices. 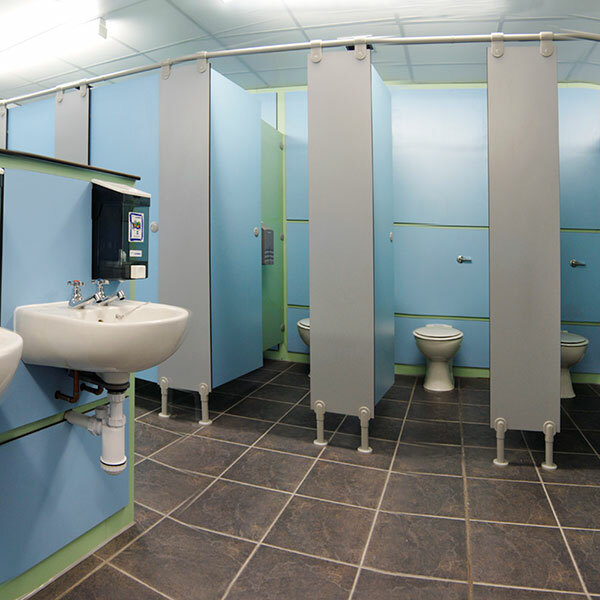 Significant refurbishment works to customer and staff areas.